ERTH’s diverse team of technology experts provide software and services applicable in many industries to customers worldwide. 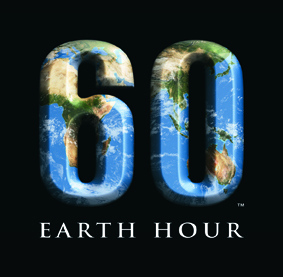 With programs designed for the utility and municipal sectors, ERTH is a one-stop-shop for all of your utility and municipal construction and lighting needs. Accurate electricity and water measurement is necessary for conservation, revenue generation, and transparency. Let ERTH’s specialists help you meet your required and expected targets. 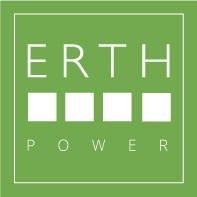 A dynamic group of companies, ERTH Corporation provides a vast amount of products and services within the utility and energy industry. 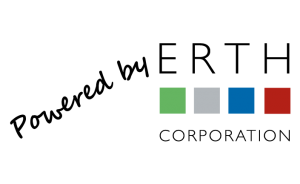 Whether focused on distribution, utility maintenance, infrastructure, renewables, or in developing and refining software intelligence for resource and asset management, ERTH’s companies are dedicated to providing innovative solutions for its customers.